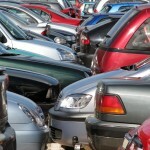 The level of car ownership in the UK is expected to rise considerably in the next few years, which poses a significant threat to the provision of parking available. When we talk about parking, it includes both residential and non-residential allocation in your local area. Planning policies adopted by the previous Labour government had an aggressive stance towards parking standards and parking fines. Considering their period in office, before their exit this year, could mean that we will face difficult times ahead with regards to finding a decent place to park. Need to make better use of public transport, cycling and walking for travel purposes. Reduce the amount of land needed for development. Though the reasons seem rational, the public are unconvinced about the effectiveness of such policies and take on the view that limiting parking spaces will not prevent them from using private means of transport. A majority of the public are increasingly concerned about commuting to work, and not being able to find a place to park. 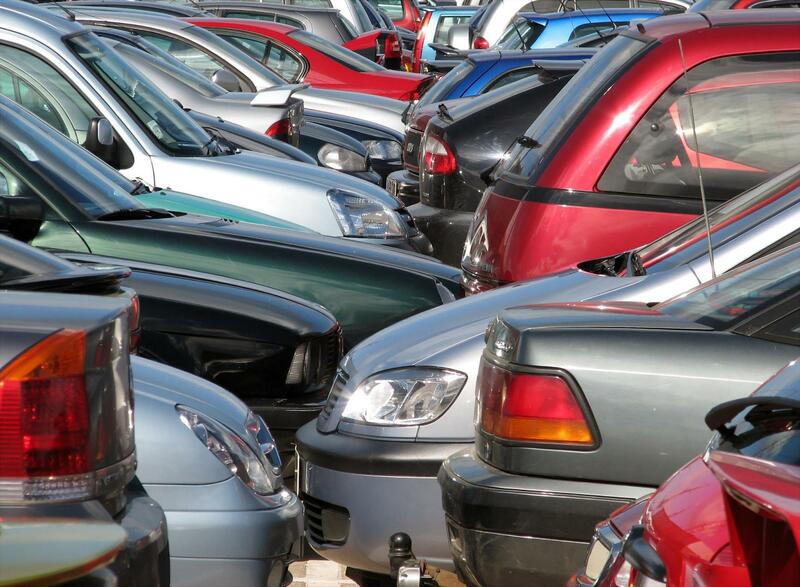 The demand for parking has lead to a considerable rise in the price for parking and commuters are forced to succumb to these costs with no other options. 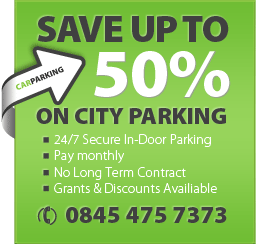 Parking is an inevitable habit, and so it is advisable to make use of the best options available, for example contract parking, in order to save you time when you commute to work and also save a few hundred pounds that may help finance an exotic holiday at the end of the year.